I was contacted by Panamanian artist and entrepreneur Mayi Carles in September 2013. She had a passion: cooking. And she had a dream: creating a cookbook of the clean-eating recipes she had discovered while playing in the kitchen. The recipes she cooked for her husband. The recipes that made her feel well, energized and healthy. She wanted to create a cookbook for real women, with messy lives, and complicated schedules that still wanted to feel great and conquer the world. At the time Mayi contacted me, the book was not finished and she was planning to sell it as a ebook of approximately 50 recipes- which she was still testing. We got to work, nonetheless, so as to ensure plenty of time in case tweaks needed to be made to the recipes. We agreed on a styling, based on the color palette designed by Mayi herself and on the premise that all food had to look “pretty but real”. No artificial enhancers, no artificial light, nothing that could make an average woman turn red with frustration if her version of the dish didn’t turn as in the photos. Most recipes were adapted for an average kitchen, and were prepared and styled using a minimum of specialized equipment. The book’s name was, after all, Life is Messy Kitchen. Embracing imperfection was the guiding thought of the book, and the photographs needed to reflect that. 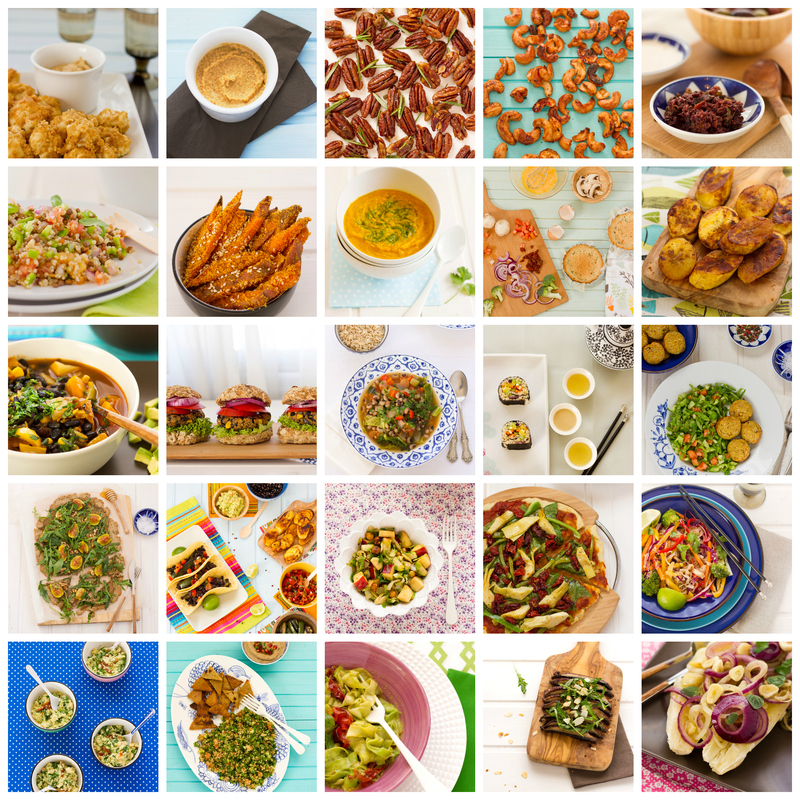 I tested and photographed the recipes, as Mayi developed them, and submitted the files as they were ready. And what started as a 50 recipe ebook, quickly turned into a 115 recipe printed book, designed by the amazing Marbel Canseco, published in Panama by Mayi herself, and shipped around the world. 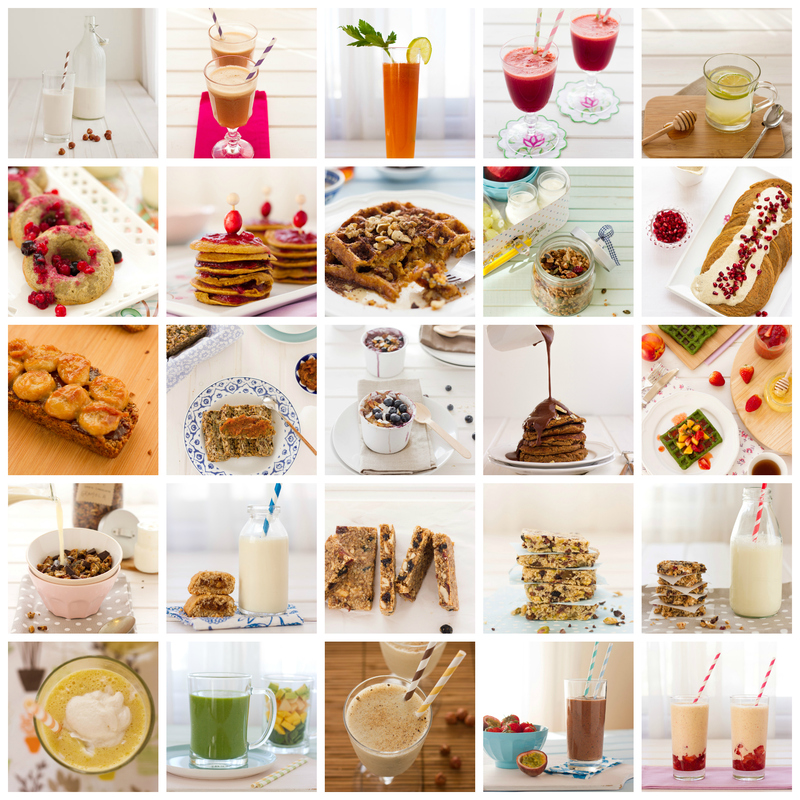 Every single one of the 115 recipes, including Juices, Smoothies, Breakfasts, Lunches, Snacks, Dinners and Desserts, were tested, cooked, styled, propped and photographed in my studio, in Nicosia, Cyprus and delivered to Marbel and Mayi via web. 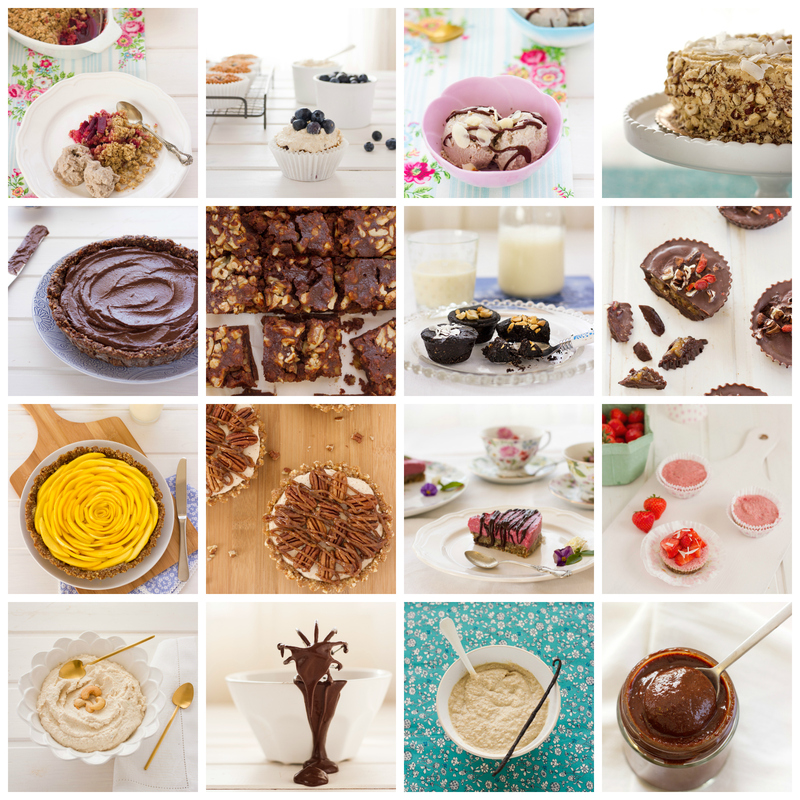 My work on Life is Messy Kitchen didn’t finalize after all recipes were photographed and all files were delivered. Once the book was fully into its design stage, I was commissioned new photos to illustrate different chapters of the book, which were created together with the amazing Marbel Canseco. 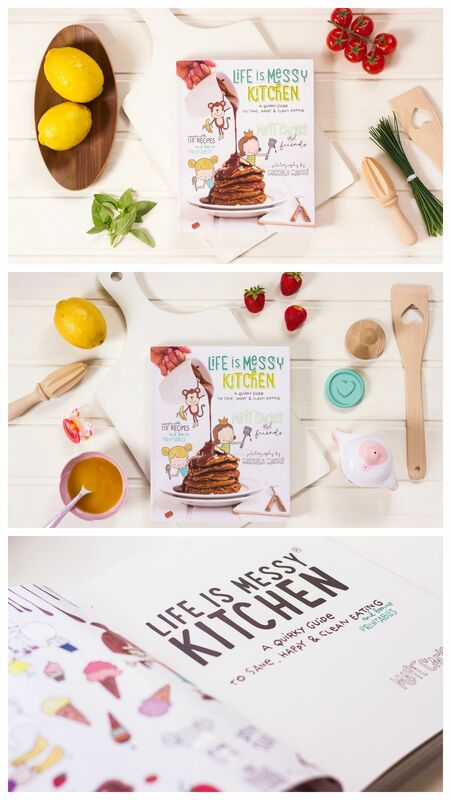 Life is Messy Kitchen was launched in ebook format in November 2014 and, on that same date, the printed edition sale was pre-launched. The challenge was to show the book’s content in a creative way, that made people feel excited about it, and that would help customers see themselves cooking with it. 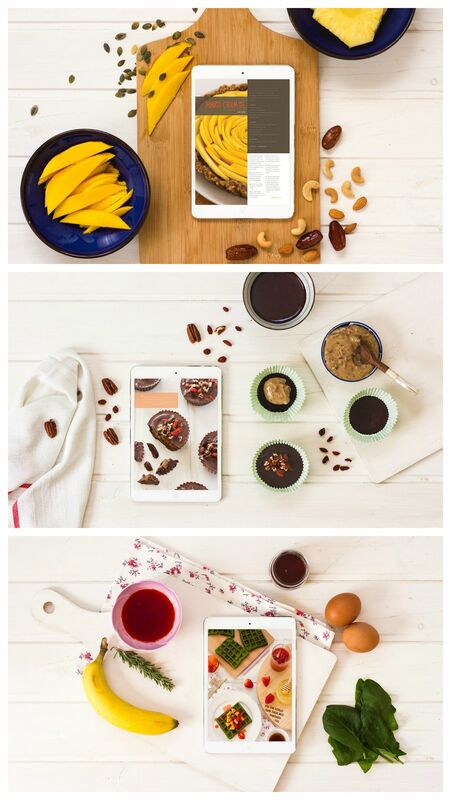 In order to achieve this, we created a series of flat photographs showcasing meal preparation scenes, with recipes from the book shown in an iPad, and scattered ingredients around it. The photos, which were shown in the book’s sales page until the print edition was released, were guided by the same me “pretty but real” idea that had oriented the styling of the whole book. Mayi also created a printable coloring book with her illustrations, offered exclusively to those who purchased the print+ ebook bundle. Life is Messy Kitchen became, then, a kid friendly book, designed to make it easy for moms to cook with children around them. We sought to represent this idea by photographing the printable book too, and by adding photos of my own daughter, Zoe, coloring Mayi’s designs. 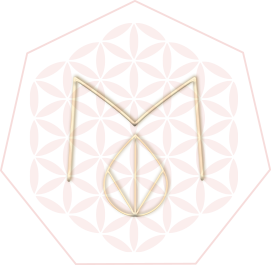 This allowed for the book and the additional digital offerings to become tangible, and real. Life is Messy Kitchen came out of the Printer on March 18th 2015, and it immediately started to be shipped all over the world. It also became a huge success in Panama, where it was sold in different shops. Mayi shipped the book to me so I could photograph it immediately. We planned a series of shots to show it’s width and depth, the characteristics of the paper, the design of the inside cover, and other high quality details. We also took a series of styled shots for the sales page, as well as some others with abundant negative space to add the logos of its selling points. 500 Photos delivered, of which approximately 200 were used in the book, and the rest were used in social media and in the author’s blog. Printed book’s first edition sold out within 4 months. Second edition almost sold out in one week. Features in different publications, including important national magazines and new collaborations and opportunities. I resisted working with a photographer because (a) I thought I could do-it-myself (b) the thought of delegating responsibilities to anyone miles away gives me mental ulcers (c) I didn’t want to go through the hassle of explaining my vision to a stranger + the back n’ forth e-mails + what not. Marcela, then magically descended from the heavens + flushed all my worries away. Bibbidi Bobbidi Boo! She has wicked telepathy skills to guess what we want our pictures to look like. She always takes the shots we ask, and then some. And the “some”are always THE BEST. She has this magical thing about her: she knows what you want before you can express it, and she is able to translate your thoughts into the shot. 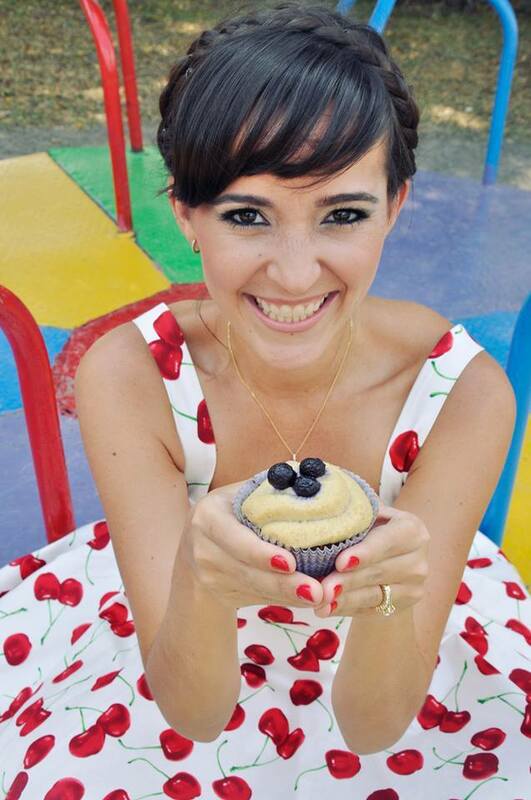 Marcela is the perfect combination of Fairy Godmother +BFF you wanna tea party with + telepathic wizard with exquisite taste. The result: Jaw-dropping photos (wait a second, is that my recipe? No way Jose!) that turn fans into customers every time.